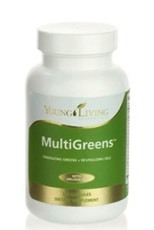 Vitamins and minerals are two of the foundations of healthy lifestyle. 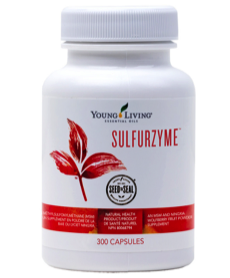 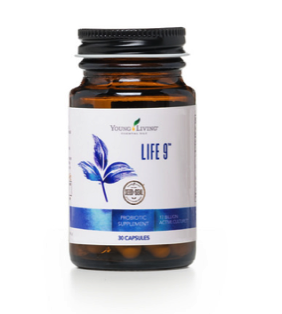 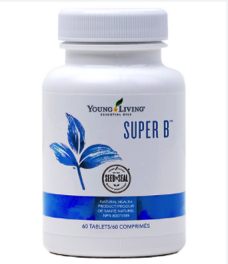 Give your body a boost with Young Living’s line of multivitamins and supplement solutions that are infused with pure, potent, therapeutic grade essential oils. 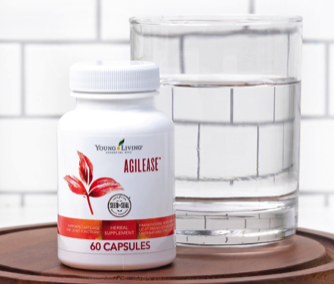 Especially beneficial for athletes, as well as middle-aged and elderly people who may experience a natural, acute inflammation response in their joints after exercise, AgilEase™ is a joint health supplement that’s perfect for healthy individuals who are looking to gain greater mobility and flexibility through the reduction of inflammation. 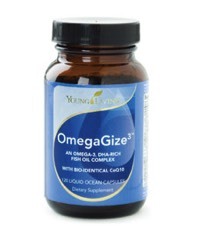 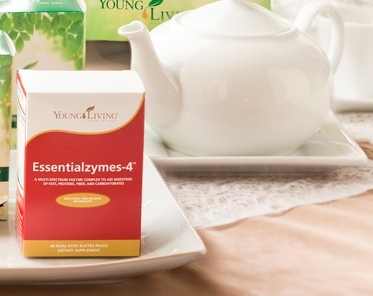 Take AgilEase to support joint health or as a preventative measure to protect joint and cartilage health. 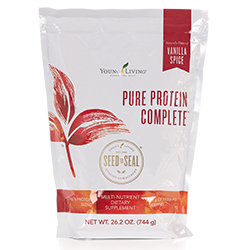 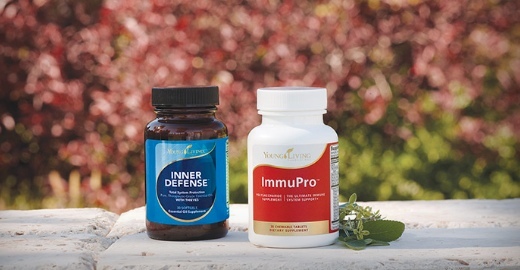 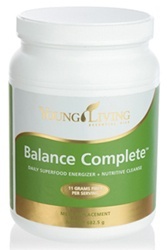 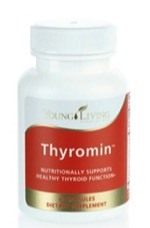 You can view the full Nutritional Product line on Young Living's Virtual Product Guide.